As many of you can tell, I have been seeing a lot of family films lately. Truthfully, I have always had a fondness in my heart for family films. It must be a carryover of my youth and watching a lot of Disney films. So when I saw the trailer for this movie I thought of those great old Disney films – like “Escape from Witch Mountain” and “Swiss Family Robinson”. 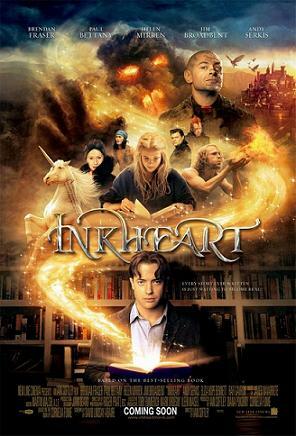 “Inkheart” is pretty fun and the whole family can enjoy this one. The film stars Brendan Fraser, who seems to have developed a taste for family films as he has matured. I like him as an actor and a lot of the movies he has been in (yes, including “George of the Jungle”). The film focuses on his character and his amazing ability to bring stories that he reads aloud to life. However, there’s a catch: something comes from out of the book, something goes into the book. Reality is swapped for fiction, you might say. Apparently, there are many “silver tongues” and this story is focused on just one of them. His character of course is challenged with finding his lost love that went into the book he was reading. The book was a fantasy book called “Inkheart”. As Fraser’s wife disappears into the book, 3 characters escaped into our world. The film has some real wonderful aspects to it, particularly in the fantasy department. Books like “Ali Babba & the 40 Thieves” and “Wizard of Oz” are in there. The director and writer of the film must have had a field day to decide on exactly what to keep in there! The flying monkeys were really fun to see in the movie. The Arabian thief that sticks around for much of the movie was also a quality addition. Most of all though, it was the addition of the fire-tamer character (played by Paul Bettany) that I loved most. His character is well written, but it was really his acting that took it to a higher level. I found that Fraser was a little flat in the film, but Bettany stole the show. He had a great look to him and a ferret as an animal companion which added some humor to his desperate character. I think Bettany is truly a great actor and this film showcases his talent. Jim Braodbent plays the author of “Inkheart” and he has a lot of fun with his role. I found him to be both lovable and humorous. The primary villain of the story is played by Andy Sirkis, whom many will remember as the voice of Gollum from the Lord of the Rings Trilogy. Sirkis dines on an appetite of whacky roles and this campy villain seems right up his alley. 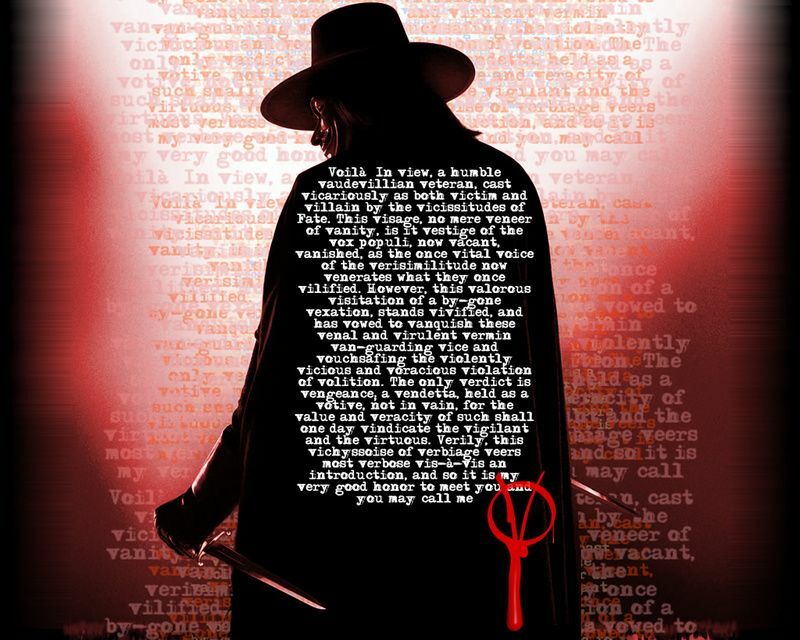 The real highlight of the movie though is the special effects masterpiece known as simply “the Shadow”. This monstrous thing only appears at the end of the movie but it is very well worth the wait! So, my recommendation is definitely take the family to see “Inkheart”. It is yet another film based upon a book, one which I haven’t read. However, someone that I saw the film with said she enjoyed the film more than she thought she would – and she DID read the book. This film is a quality bit of entertainment for those who love fantasy books!